Le Grand Depart car park booking now in English, VIP seats still available, Myths of the Tour art exhibition…and just two FMH vehicles remaining! 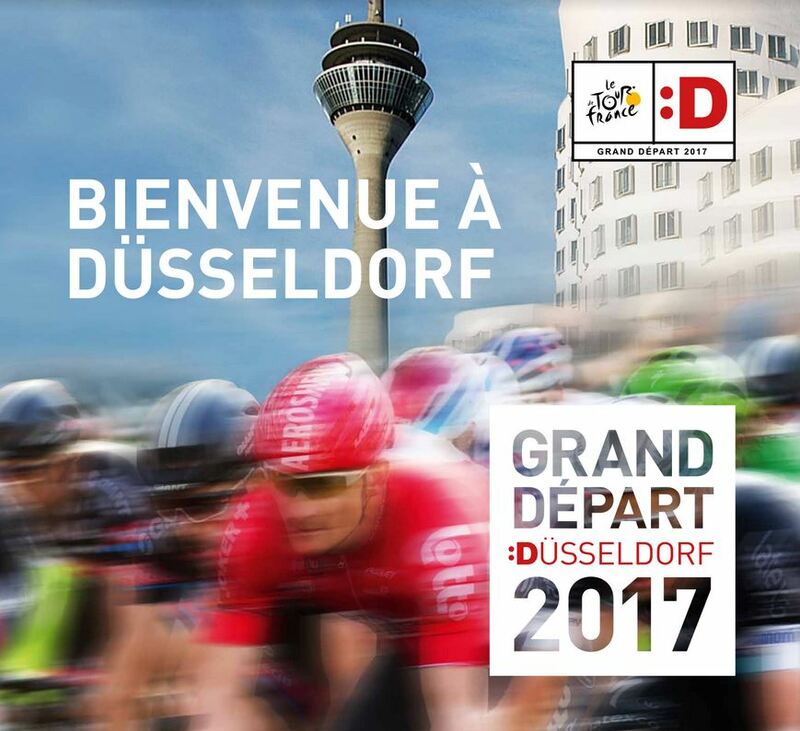 The Tour de France Dusseldorf Project Team (who are responsible for making sure the city is a wonderful Tour host), got off to a bit of a slow start in making special arrangements for the thousands of motorhomes and campervans that will be arriving to watch the Grand Depart in the city on 1 July. We are delighted to report that they have now got it all translated into English, so it’s really easy to book. For those of you who battled your way through the process in German, you might want to log back in and check your booking now that you can see it in English! 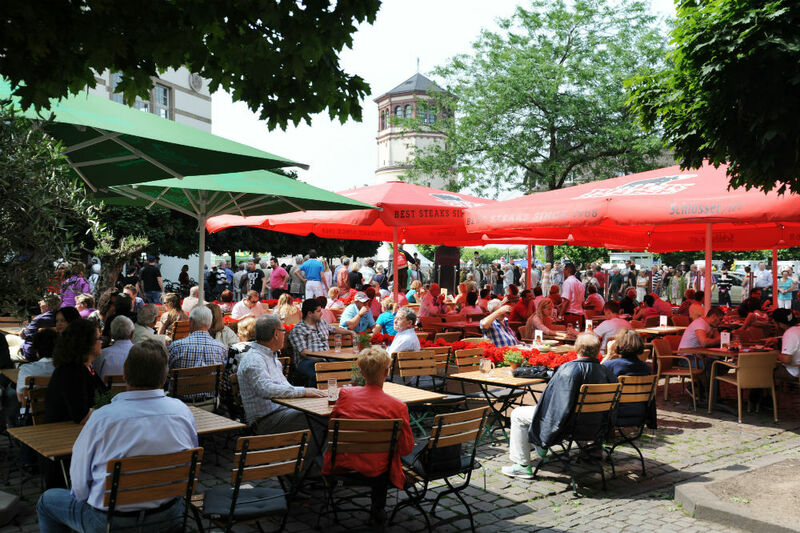 If you are heading to Dusseldorf for Le Grand Depart in any type of vehicle, from a small campervan to a large motorhome, and have not booked any parking yet, we strongly suggest you do this now. 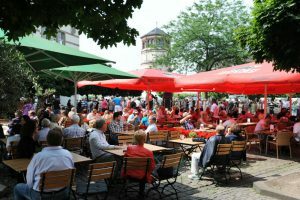 Dusseldorf is expecting a million visitors and there will be citywide road closures to contend with too, so booking somewhere to park with shuttle transport to the start makes sense. Want to get super close to the cycling action? 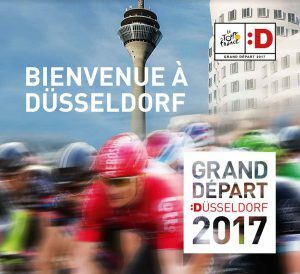 The Dusseldorf Tourist Board is selling VIP tickets to view the city-centre time trial from front row seats at the centre of the route (€675 per person). Since the start of the Tour de France in 1903, photographers and artists have been producing incredible visual records of this great race. If you love looking at Tour art, be sure to visit “Mythos Tour de France” at the NRW-Forum in Dusseldorf from 19 May to 30 July. It is a collection of 120 works of art by 20 international artists over more than 80 years of the Tour and includes works by Andreas Gursky, Olaf Unverzart, Laurent Cipriani and Stephan Vanfleteren. Find out more at the NRW-Forum website. If you are in place before the Tour crowds arrive, take time to wander through this attractive city, there’s plenty to see and do in Dusseldorf. 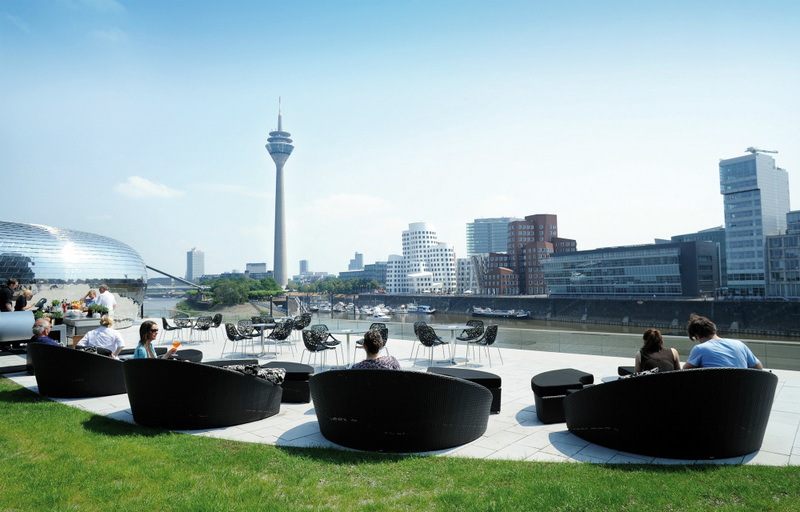 Check out the Dusseldorf Tourist Board for inspiration. We are down to precisely one Euro-Explorer motorhome (ideal for two/maximum of four people) and one Euro-Voyager Prestige motorhome (ideal for four/maximum six) for the Tour de France dates, so it’s not too late to follow Le Tour 2017 in a motorhome. Get in touch now if you want to follow this year’s Tour: email info@francemotorhomehire.com or call (from UK & outside France): +33 386 88 07 78. ← Learn how to bake sourdough bread in a medieval castle oven!